Registration is now open of the 5th Annual Aqua-Run, which will be held Saturday morning, August 10, 2019 at 8:00 a.m. in Elmwood Park. The “Aqua-Run” is Aqua-Africa organization’s largest fundraising event, and supports their mission to provide clean, accessible drinking water to sub-Saharan African communities in need. Held in central Omaha’s beautiful Elmwood Park, just south of the UNO campus, the Aqua-Run event includes kid friendly activities, a pancake and sausage breakfast for participants, and food truck service. Music, awards and other outdoor activities make this a festive and fun time. The run itself is a 10 kilometer relay race. Participating runners each carry a backpack containing one gallon of water for at least 2 kilometers. The race is designed to create community awareness of difficulties that people in developing countries face when gathering and transporting water; often carrying 40lbs of water in jeri cans for several hours each day. Aqua-Run Relay Teams must consist of 3 to 5 runners of any gender, and each team must complete 5 x 2 kilometer laps around Elmwood Park, a total of 10 kilometers. Medals and Trophies are awarded to the top 3 finishing teams. There is an adult division (15+) and a youth division for children age 8 to 14. Not a runner? No problem. 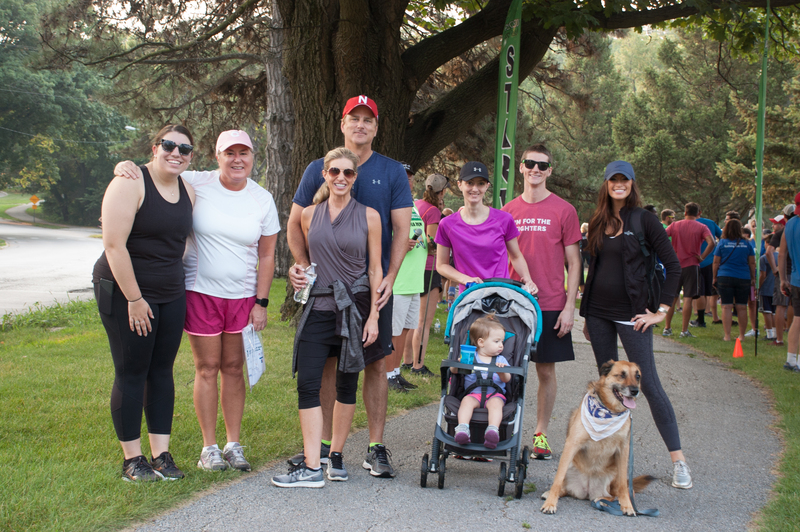 Participate in a liesurely 2K walk around the park with your family and friends before breakfast. Please come and support Aqua-Africa’s clean water mission! We and our volunteers look forward to hosting you!